Want to make the Jemison Cow with us but don't know how to do brioche? Well get your kit reserved and sign up for a class at the same time and we'll show you how it's done and get you started! Requirements: K101-105. 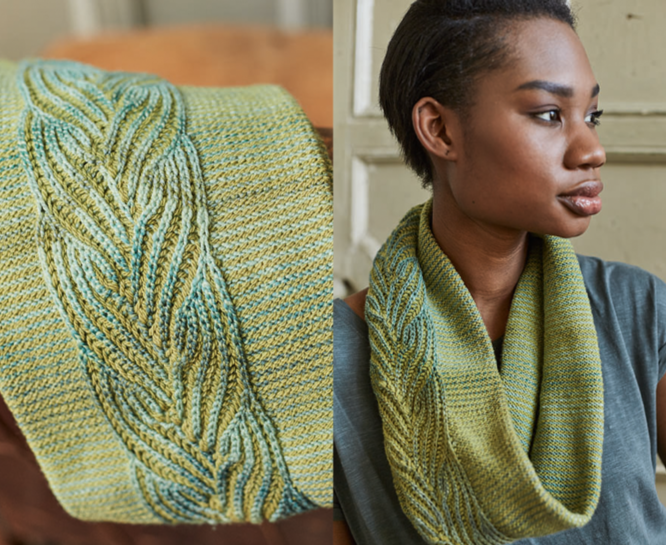 Knit, purl, recognize and fix basic mistakes.